Back in 1971 a group was formed, the group was called "Queen", who would have thought they would have now survived the 70s, 80s, and 90s, and were the kings of global stadium rock band? Their 70s music hits laid the paving stones for the group, and Brian May C.B.E. 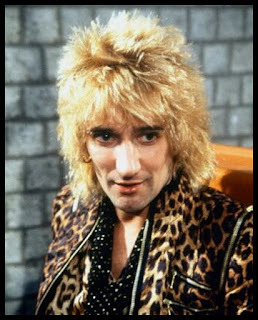 ( who is now married to ex British soap star Anita Dobson), and Roger Taylor already had a group called "Smile". With Farrokh Bulsara a songwriter, they joined a group called "Queen", along with a few others, who came and went, they settled with John Deacon the guitarist, and the 70s music magic was born. Who was Farrokh?, well he became Freddie Mercury the writer and lead singer of the group. The first hit for "Queen", came in 1974 with "Seven Seas of Ryhe", this had at the end of the song a chorus of "We Do Like To Be By the Seaside", strange as the rest of the record was pop/rock and came from the album "Queen". The next hit was "Killer Queen ", this had us all clicking our fingers, and came from the next album "Sheer Heart Attack ". Freddie said it had a Noel Coward quality to it, whilst Brian May said it was a turning point for the band, even though Brian May was absent a lot at this time because of a bout of Hepatitis. Don't I love him so don't I love him so?" 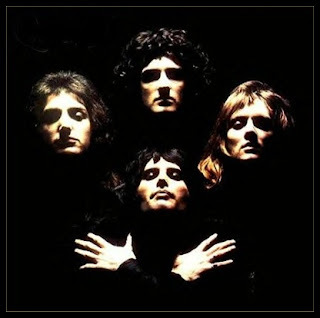 1975 was the big break for "Queen", it was the year that record was released, the one that was to break the rules, and become an anthem for generations to come it was "Bohemian Rhapsody " . Yes Queen’s "Bohemian Rhapsody", took the world by the throat, it was not pop, it was not classical, it was everything. 180 overdubs, and weeks of recording the one song, and being directed by Freddie who knew the record in his head, he knew what he wanted. It cost a fortune to make, as all the edits in those days were done by splicing, no computers, and the sound the group made was amazing, and 70s music and never heard anything like it before. The music charts of the 70s are dominated by this track. I remember being at school and "Bohemian"Rhapsody" was played all the time, it was No.1 in the UK for nine consecutive weeks, another one for the record books. The song had a "video" to go with it, this is now said to be the birth of pop video as we understand it. Yes there were many examples before, but this was the day that launched it globally. It allowed the group to be touring and to put in a BBC Top of the Pops video for "Bohemian Rhapsody" , this even more made this record a bigger hit. 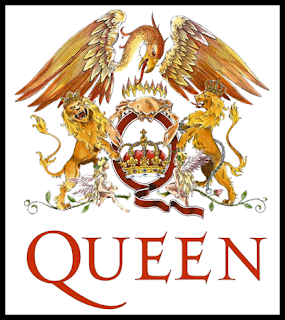 The song means things to everyone, and "Queen" still protects the secret of what it really is about, however it seems to relate to a man the night before his execution. The Queens" Bohemian Rhapsody" song was far too long to be played, and the record company insisted on it being cut to be more attractive time for radio. Freddie was a friend with the no1 DJ in the country Kenny Everett, who was a brilliant maverick broadcaster on Capital Radio at the time. Kenny had a tape version and played parts of the record on his show, when he got audience reaction he played more. I was listening to that show, and I just wanted Kenny to play the whole record. He did, 14 times in two days. No wonder it climbed up the music charts. Now the public wanted the record, only one problem, it was not a record. Both in the states and the UK the "Tape" was now being played on radio, and finally the record company had to give in to the pressure, the single was released and was number one over Christmas 1975. The whole world now knew "Queen", but what on earth could you follow that up with? Well in 1976 they had more memorable hits , starting with "Youre my best friend " from "A night at the Opera" album, written by John Deacon. But my favourite of that year was "Somebody To Love" , as a spotty teenager the song seemed to be aimed at me. 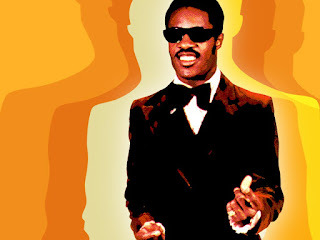 "Find Me Somebody To Love", Again written by Freddie from "A Day at the Races ", Freddie said he was inspired by Aretha Franklin . 1977 we had "Tie your mother down " and the "We are the champions " from the album "News of the world" along with the b side "We will rock you ", these can still be heard at stadiums all over the world during sports competitions. Their biggest hit in 1978 was "Bicycle Race" and" Fat Bottomed Woman", neither of them very good, and left me disapointed at the time.They left the 1970s with "Crazy Little Thing Called Love"
Queen shook up the charts of the 1970s, and even through the 80’s they were the big stadium band, and still had hit after hit. Then in 1991 Freddie died of an AIDS related disease. His memorial concert was watched around the world, and a fitting tribute to a man that had such much passion for his profession, that it broke through barriers and has left a huge legacy, not to mention a big back catalogue too.